In the last quarter of 2018, Altria Group, Inc., one of the largest tobacco companies in the world, made several investments outside of traditional tobacco. 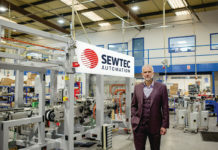 These investments could be seen as an attempt by the company to expand into new product categories, combating the slow decline of traditional combustible tobacco use across the globe. 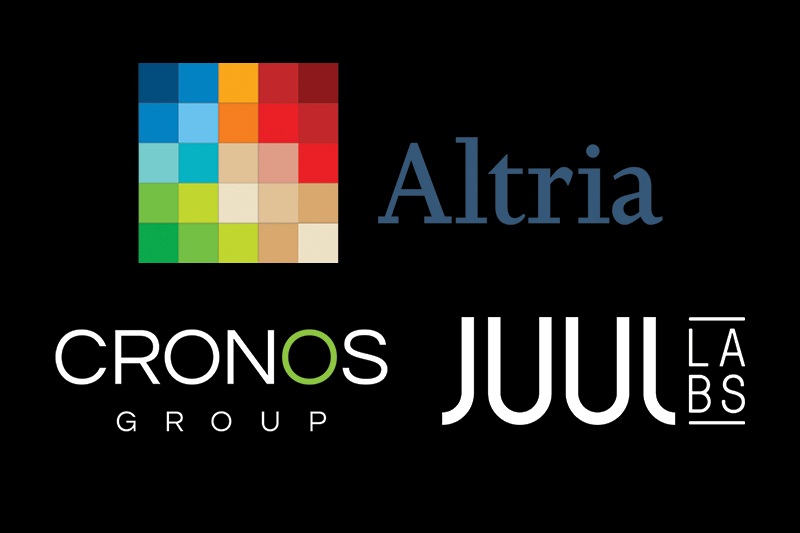 Altria Group, Inc. has become the largest shareholder in Cronos Group, a leading global cannabinoid company. At the end of 2018, Altria announced that it was investing $1.8 billion in Cronos Group, Inc., a Canada-based cannabinoid company. With its investment, Altria now has 45 percent ownership and voting interest in the company and has the option of increasing its ownership in Cronos over the next four years. 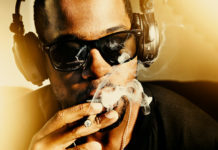 In other news, Altria has announced that it has received a request for additional information (Second Request) from the U.S. Federal Trade Commission (FTC) relating to its investment in JUUL Labs, Inc. 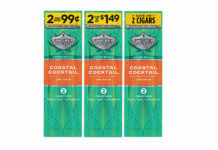 This deal closed in December 2018 [read more here], and gave the big tobacco company approximately 35 percent non-voting, economic interest in JUUL. Altria is now working to convert its interest in JUUL to voting securities. After this conversion, Altria expects to account for its investment in JUUL under the equity method of accounting and will have the right to designate one-third of the members of JUUL’s board of directors. Even when this occurs, JUUL is expected to remain fully independent. 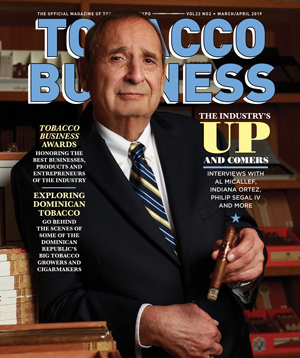 For all the latest news from Altria Group, Inc., visit altria.com.